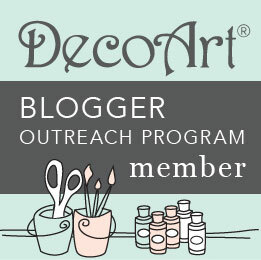 Have you received your copy of the Decorative Painter? 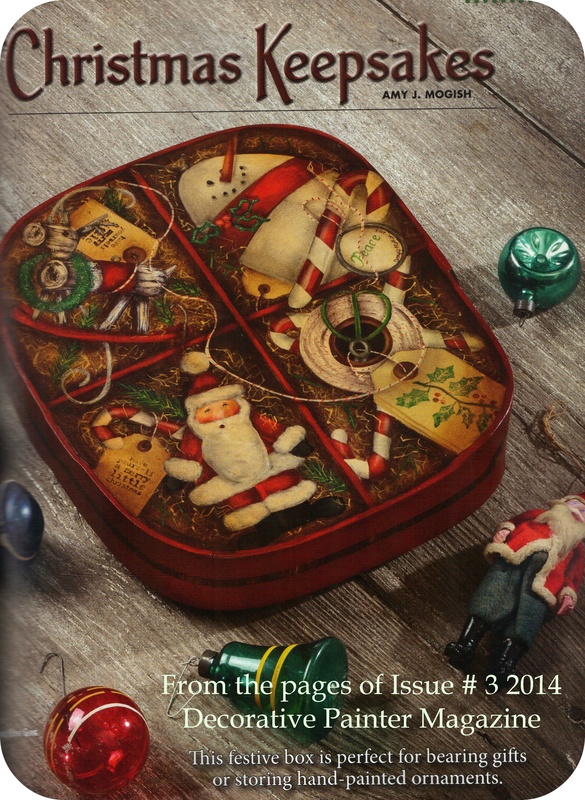 Turn to page 109……I have created a new Christmas Design for YOU! 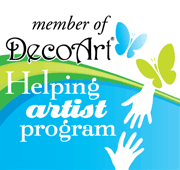 The Decorative Painter is published by the Society of Decorative Painters, Join today and don’t miss a single issue…Keep Decorative Painting Alive!